“It is with great sadness that we have to inform you that our tour in Singapore, Australia and Japan will be postponed, due to circumstances beyond our control. We were very excited about performing songs from our new album ‘Verkligheten’, as well as songs from our entire career. It really hurts but at this point there’s really nothing we can do. All we hope is for your understanding, cause this not something we take lightly and we also realize that a lot of people will be disappointed. We kindly ask for your patience, as we will return in the Spring of 2019’’. 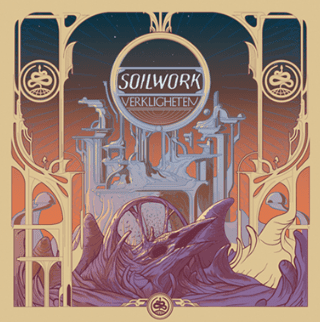 SOILWORK release their new album ‘Verkligheten’ on Friday 11th January via Nuclear Blast. 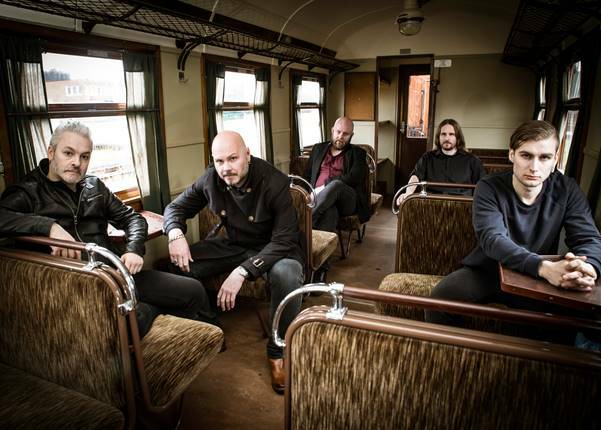 SOILWORK singer Björn “Speed” Strid on‘Verkligheten’: “I’m really, really pleased with it – it’s really, really cool. 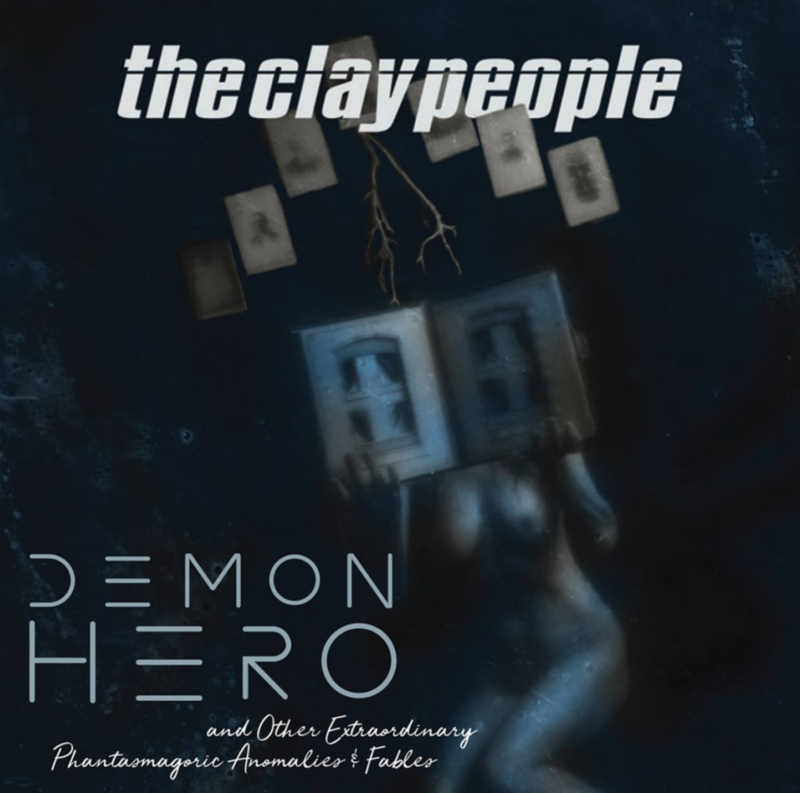 It’s possibly the most epic and darkest album we’ve done. And it’s also very melancholic, but it’s also very sort of uplifting. It’s huge. I’m really happy with it”. Christopher Bowes And His Plate Of Beans perform their first ever show!!! w/ Christopher Bowes And His Plate Of Beans – First ever show!!! Feb 9th – Melbourne, The Croxton w/ Triple Kill – SOLD OUT!!! Lindsay Schoolcraft of Cradle Of Filth fame will be bringing her solo tour to Australia in the next few days. Subculture sat down and had a chat with Lindsay about what it means to her to do a solo tour and when we can expect her solo EP to land. You can listen to our Lindsay Schoolcraft interview on the Spreaker below. 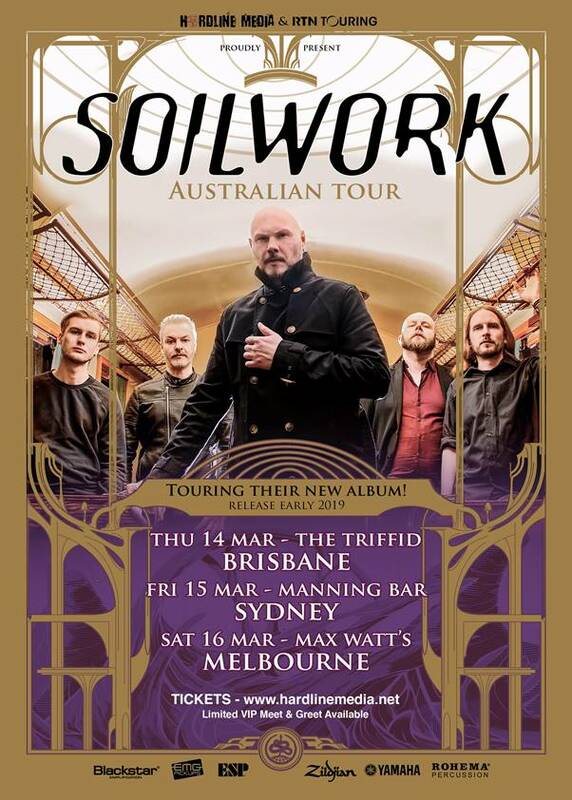 Subculture sits down and has a chat with the legendary Bjorn Strid about Soilwork’s brand new album. Titled Verkligheten the album will be released on the 11th January 2018 through Nuclear Blast Records before Soilwork hit our shores early next year. 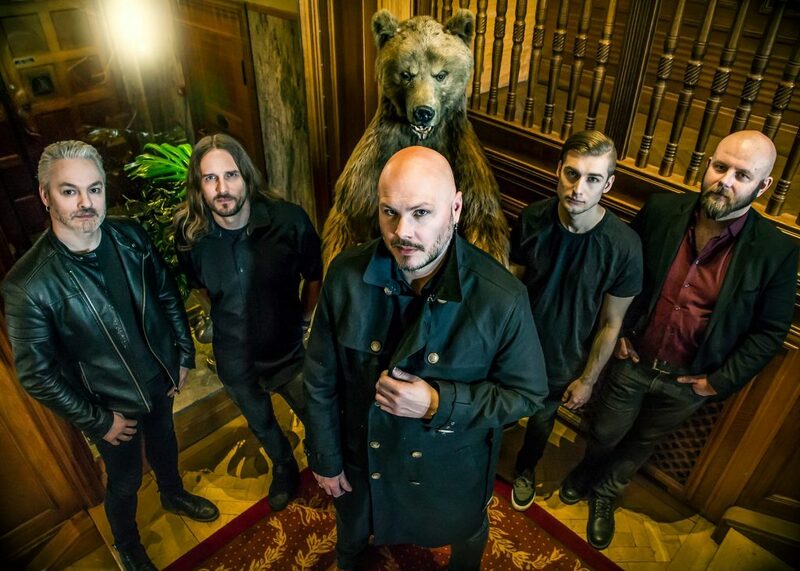 You can listen to our Soilwork interview below. Hot on the heels of opening up the main stage at Good Things Festival in Parramatta this past weekend, Sydney-based screaming rap-rock-electro-pop mutants RedHook today unleash a brand new music video for their fresh single ‘Turn Up The Stereotype’ and announce that they will be joining Hands Like Houses on their huge -Anon. album tour in February of 2019. 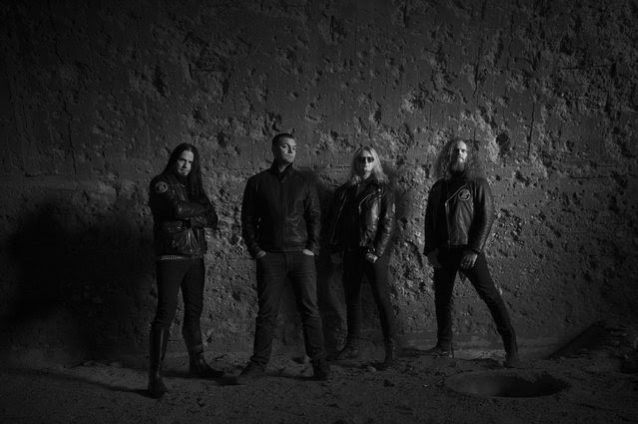 Now, the band unveils the official visuals for the song, unfolding a new chapter in the RedHook mythology that carries on chronologically from their debut offering ‘Minute On Fire’. Kicking off with guitarist Craig Wilkinson (“sadboi”) and vocalist Emmy Mack (“strngegrrl”) being kidnapped by a bunch of demonically creepy scientists and subjected to a bizarre genre-bending experiment, the ‘Turn Up The Stereotype’ clip was co-directed by RedHook and Her Name Is Murder Productions (Norma Jean, Ocean Grove) in collaboration with Haus Party’s Chris Elder (The Amity Affliction, Peking Duk). 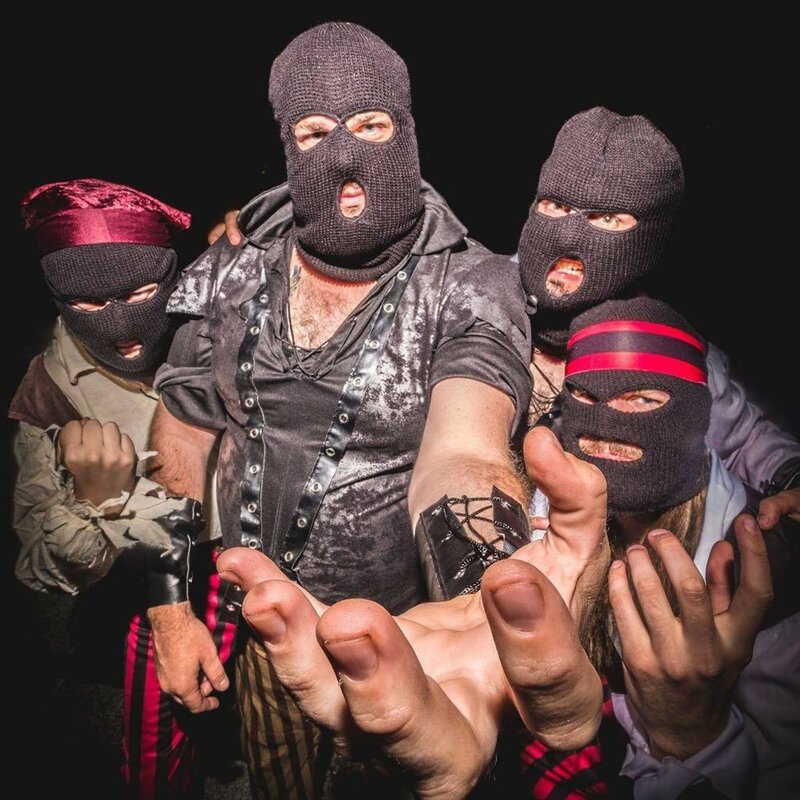 “It was a super fun way to use the cinematic RedHook universe to visually represent our real life experience of trying to figure out where the hell we fit in the music industry,” Mack explains of the clip, which was half-filmed inside a decommissioned slaughterhouse out in western Sydney, and half-filmed inside the band’s bathroom shower. Since we launched this project back in June, a lot of our brushes with the industry have involved people trying to pin us into some kind of genre box. And I guess this is our way of rejecting those boxes. By playing a fun game of dress-ups and blowing things up,” she adds. 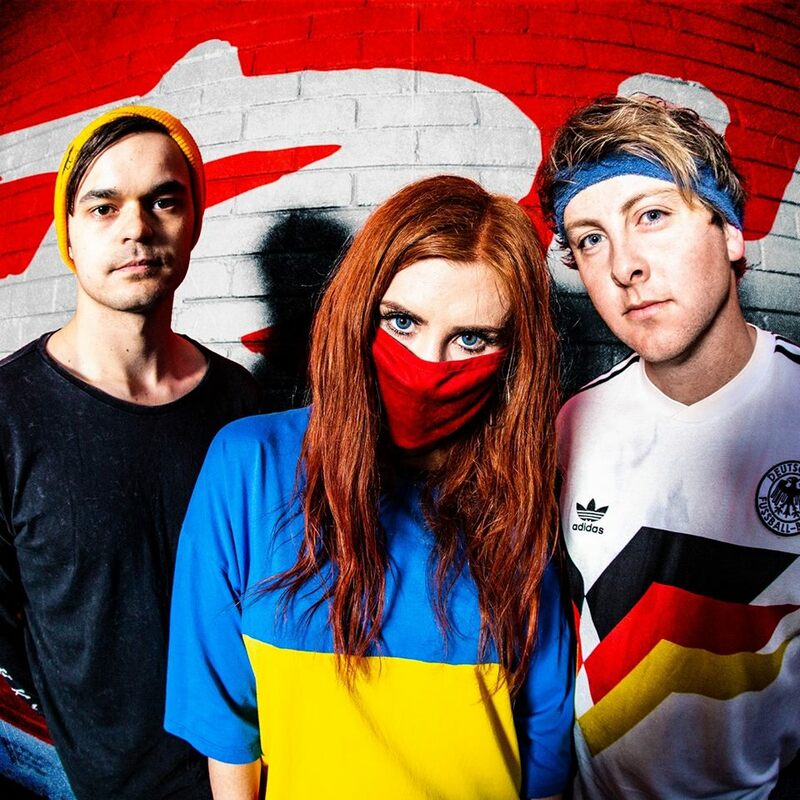 A combustible cocktail of Mack’s acidic lyricism and venomous vocal hooks and guitarist Craig Wilkinson’s groove-fuelled riffage and EDM-influenced production, ‘Turn Up The Stereotype’ was produced by Stevie Knight (Trophy Eyes, Stand Atlantic) and Dave Petrovic (Northlane, Tonight Alive), mixed by James Paul Wisner (Paramore, Hands Like Houses) and mastered by Steve Smart (Parkway Drive). After toasting the release of ‘Turn Up The Stereotype’ in their hometown of Sydney with a totally SOLD OUT live launch at alternative nightclub AM//PM, headlining Australian Music Week 2018’s first ever curated heavy music showcase and opening up the inaugural Good Things Festival in Sydney this past weekend, RedHook will now embark on their first full Australian tour alongside scene heroes Hands Like Houses, Ocean Grove and Endless Heights. After a year spent earning a dedicated following on the live circuit and sharing stages with the likes of Dream On Dreamer, The Getaway Plan, Stand Atlantic, Thornhill and Dear Seattle, RedHook are now launching full force, with an arsenal of more huge tunes still to come. Turn Up The Stereotype is available now, with all options available at https://fanlink.to/weareredhook. 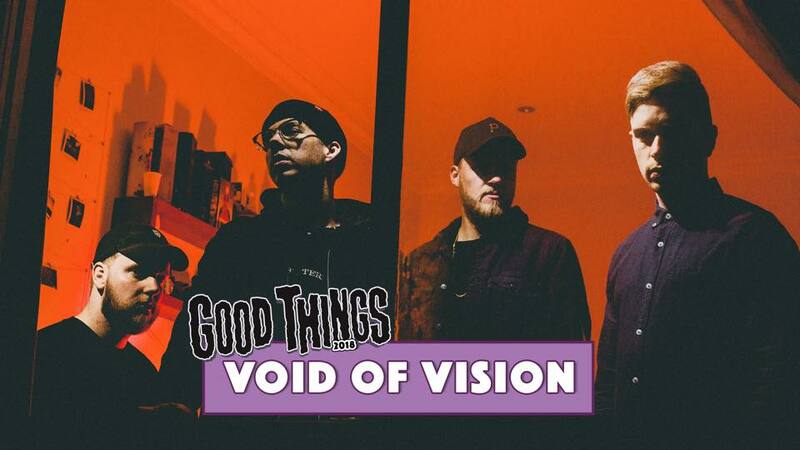 Void Of Vision sit down and have a chat with Dave G ahead of their performance at the Good Things Festival. 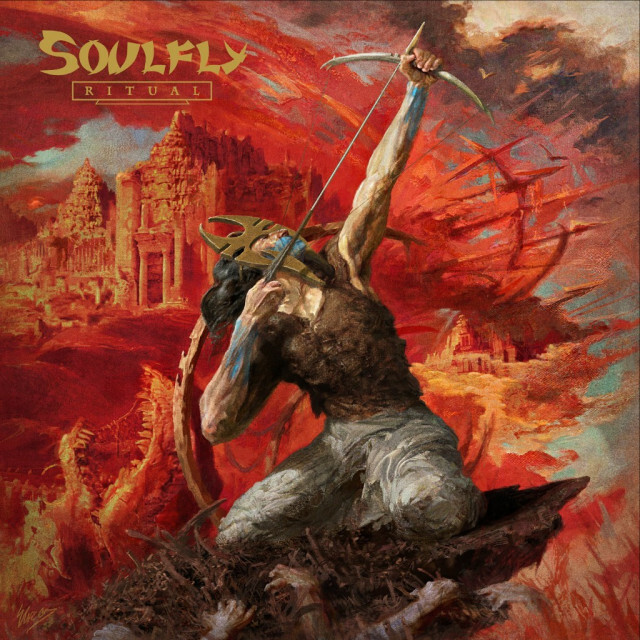 The man himself Max Cavalera drops by Subculture Radio to tell us all about Soulfly’s brand new album – Ritual. 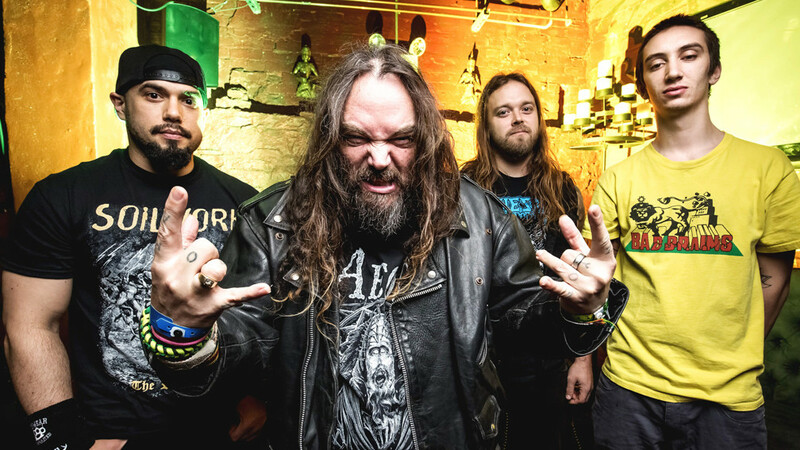 You can listen to our full Soulfly interview on our Spreaker player below. 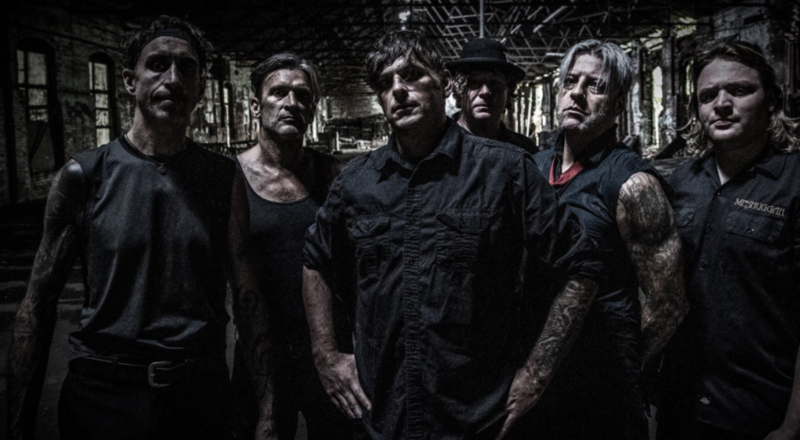 Chrome Division’s Eddie Guz stops by Subculture Radio to chat about the band’s final album – One Last Ride which is about to be released through Nuclear Blast Records. 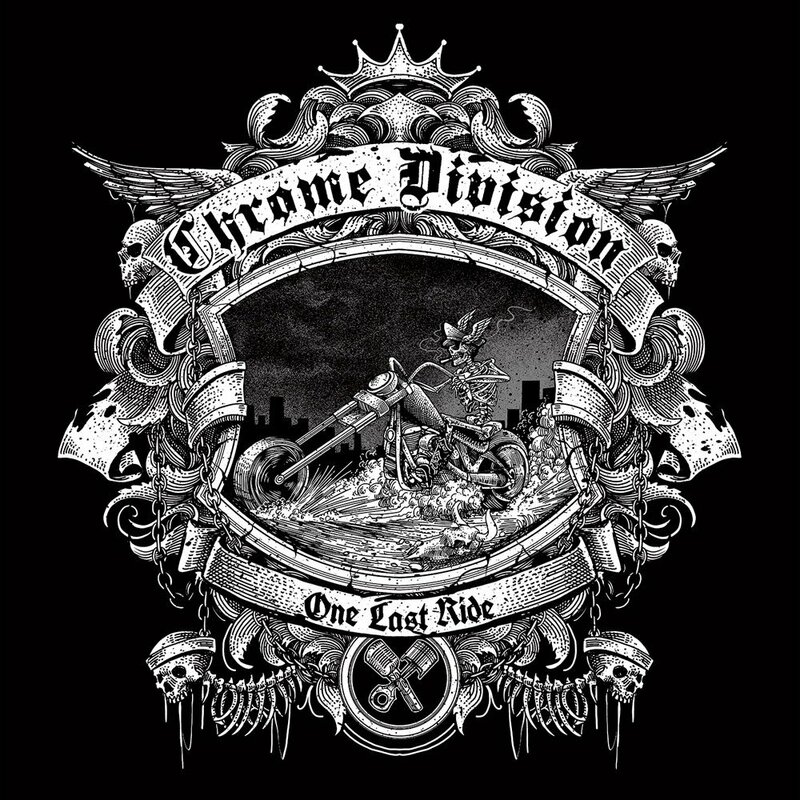 You can listen to our full Chrome Divsion interview on the Spreaker player on this page. 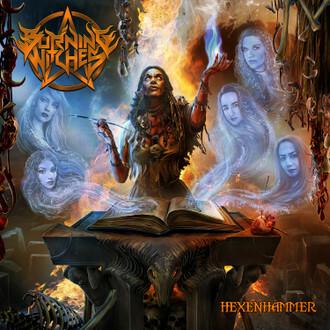 Subculture Radio sits down with Burning Witches to learn a little more about their brand new album Hexenhammer You can take a listen to our Burning Witches interview using the Spreaker player below.